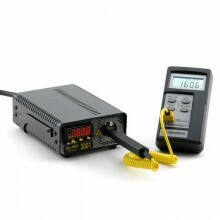 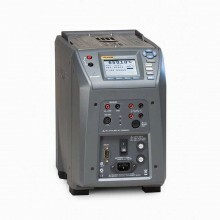 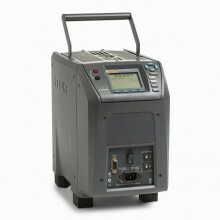 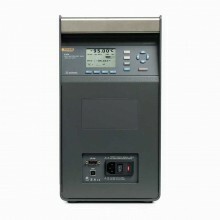 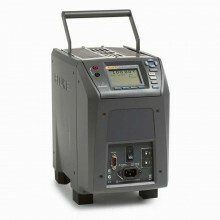 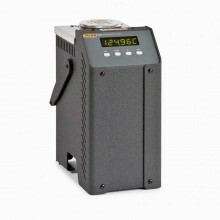 Includes: Fluke 7103 Micro-bath, Interface-IT software and RS-232 cable, NIST Traceable Calibration Certificate. 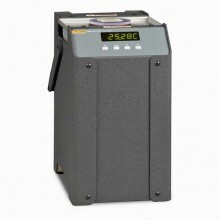 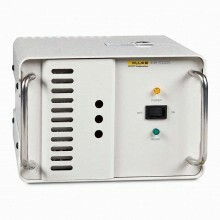 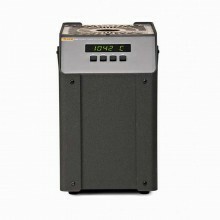 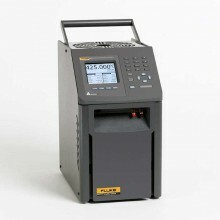 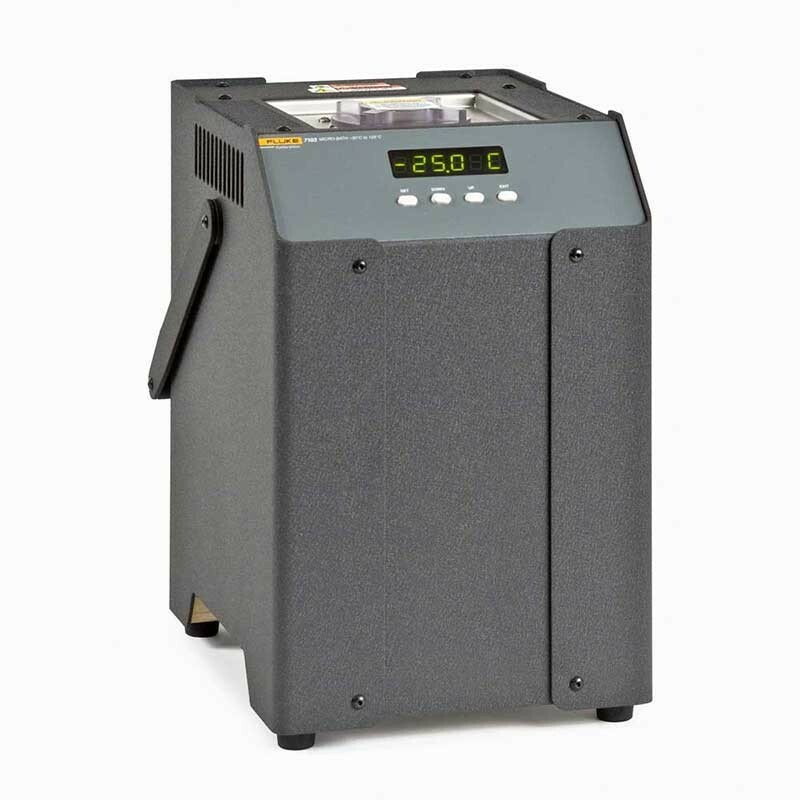 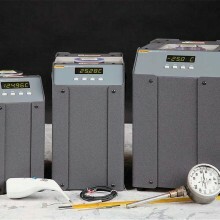 The Fluke 7103 Micro-Bath may be used as a portable instrument or bench top temperature calibrator for calibrating thermocouple and RTD temperature probes. 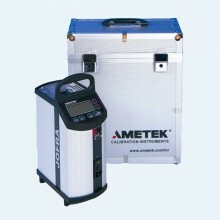 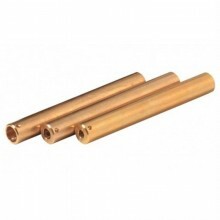 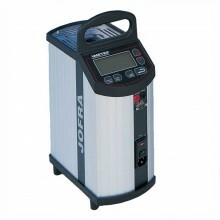 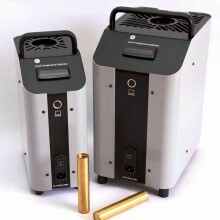 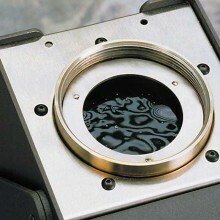 With an ambient temperature of 23°C (74°F), calibrations may be done over a range of -5°C to 126°C (23°F to 257°F). 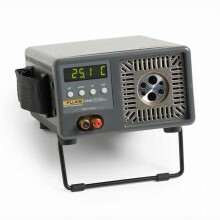 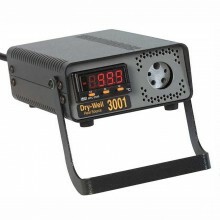 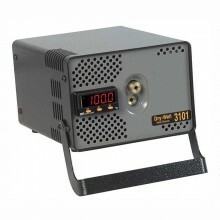 The resolution of the Fluke 7103 temperature display is 0.01°. 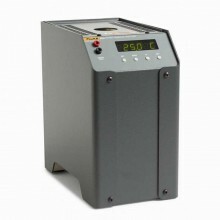 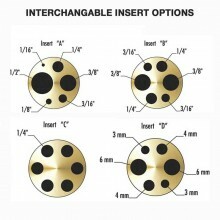 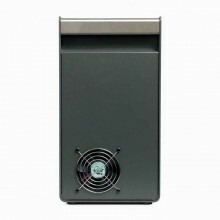 All Micro-Baths have RS-232 ports, come with our Interface-it software, and can be used with MET/TEMP II software. 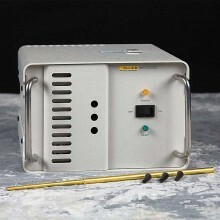 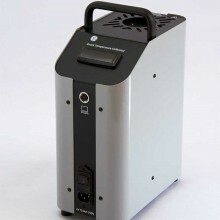 Also included are contacts to calibrate a thermal switch, eight set-point memory storage, ramp-rate adjust, and over-temperature safety cutout. 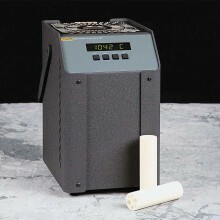 Range from -30°C to 125°C. 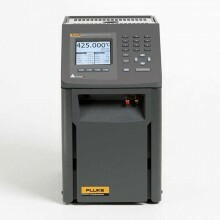 PDF User Guide for the Fluke 7103 Micro-Bath Thermometer Calibrator.